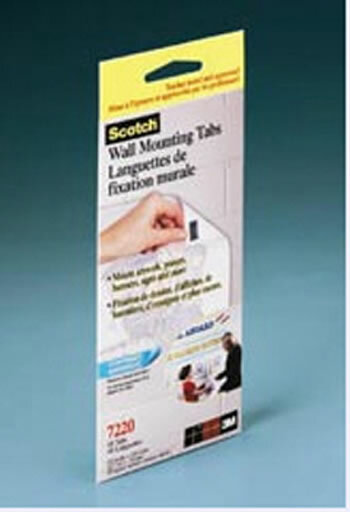 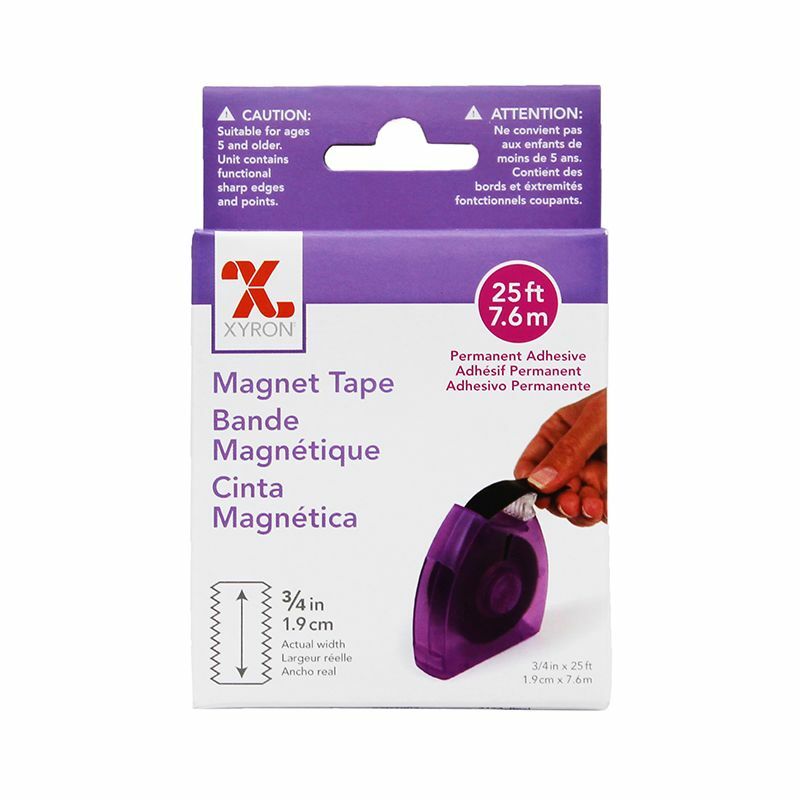 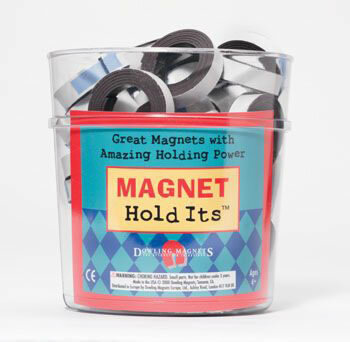 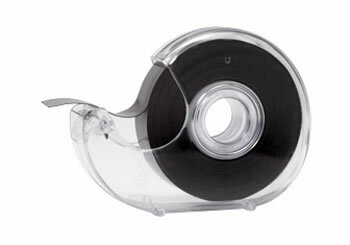 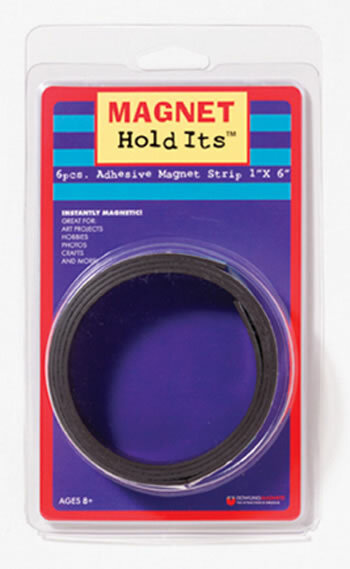 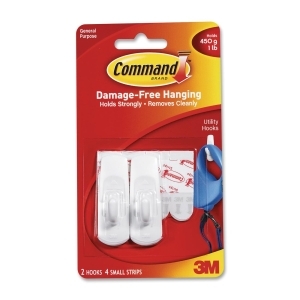 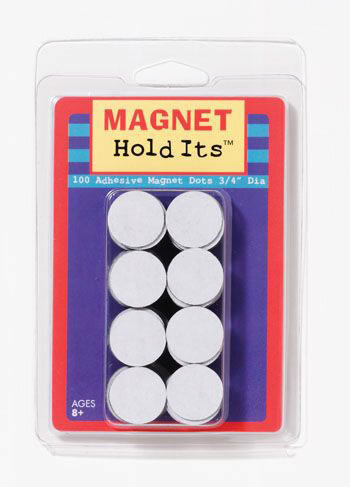 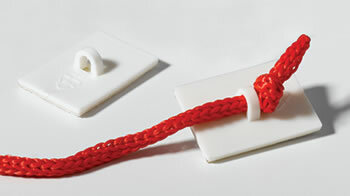 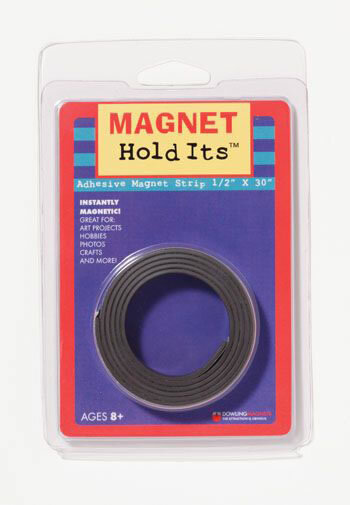 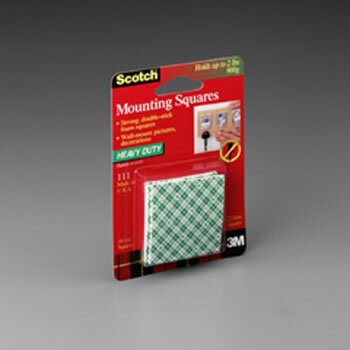 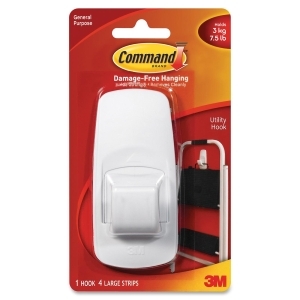 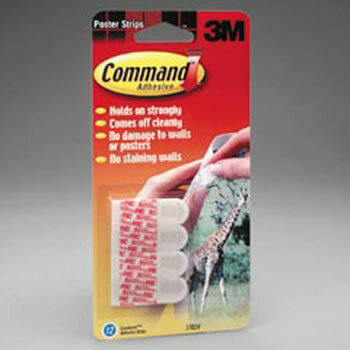 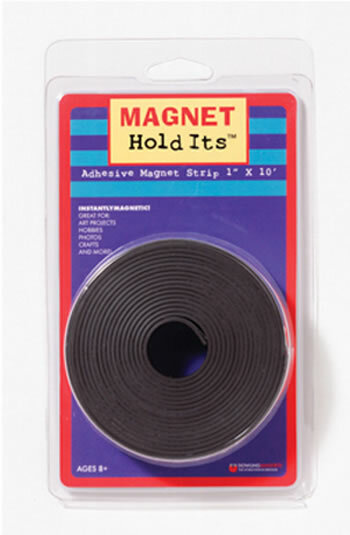 Double-Sided Foam Tape, 3/4" x 120"
Command(TM) Damage-Free Hanging, Holds Strongly, Removes Cleanly, No Nail Holes. 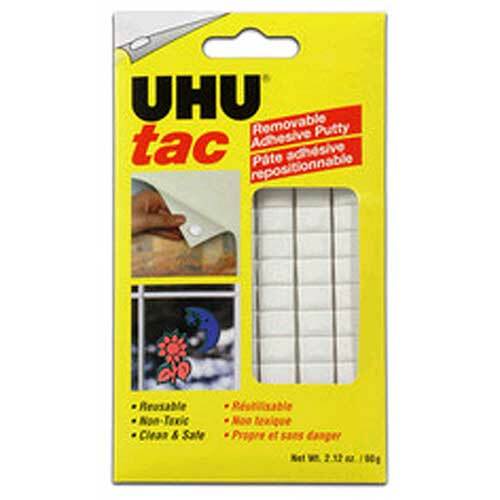 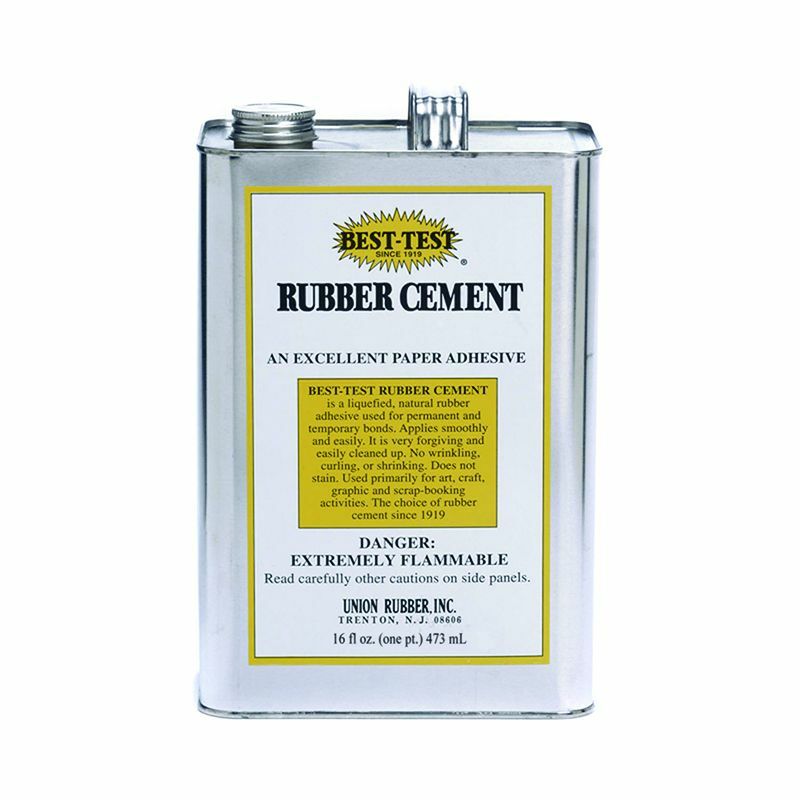 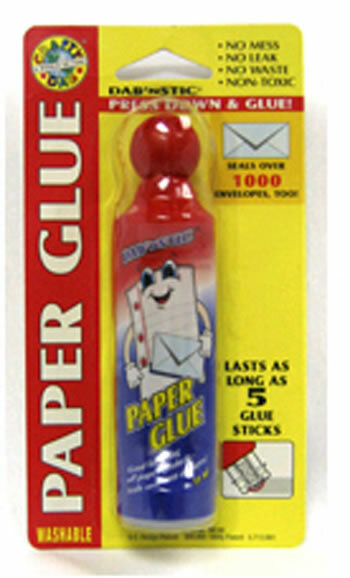 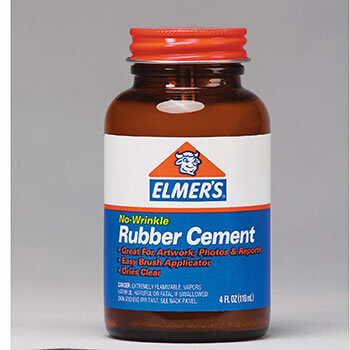 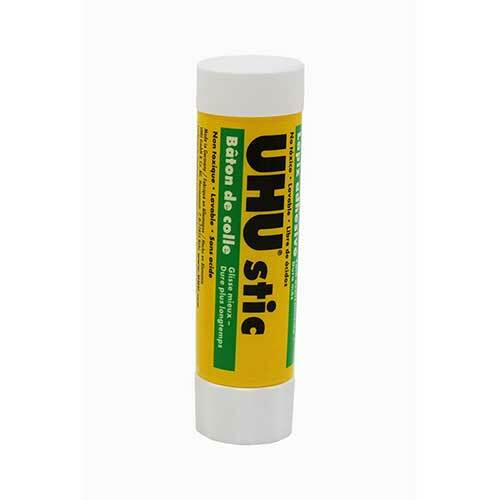 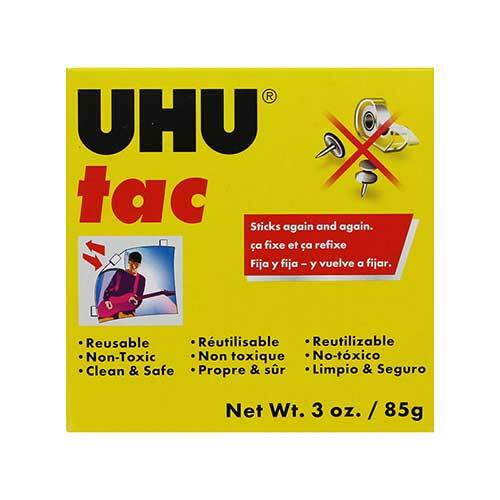 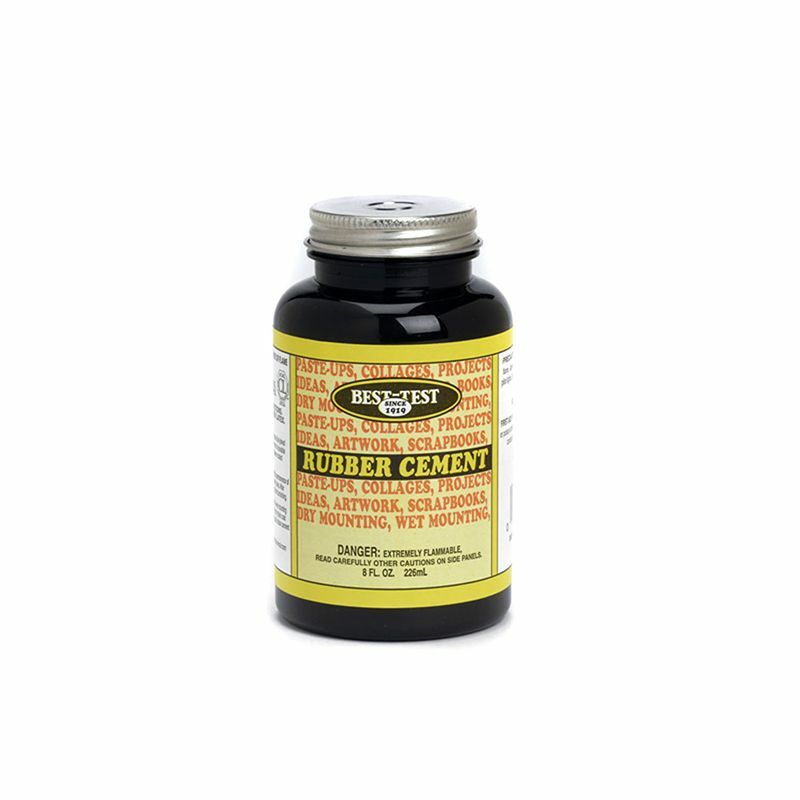 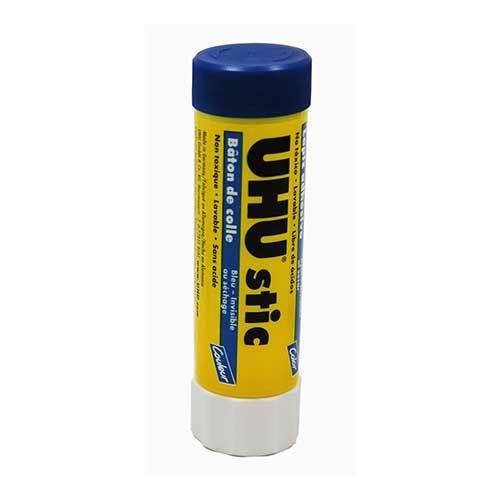 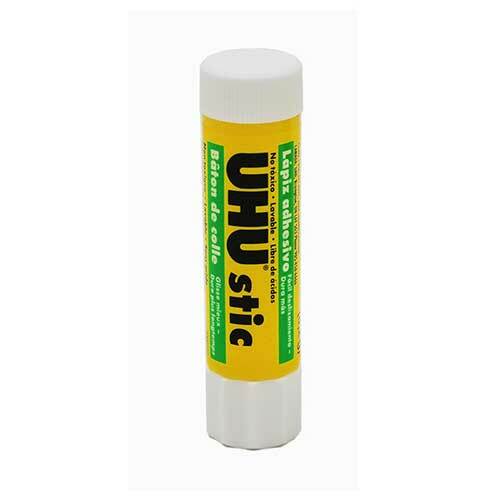 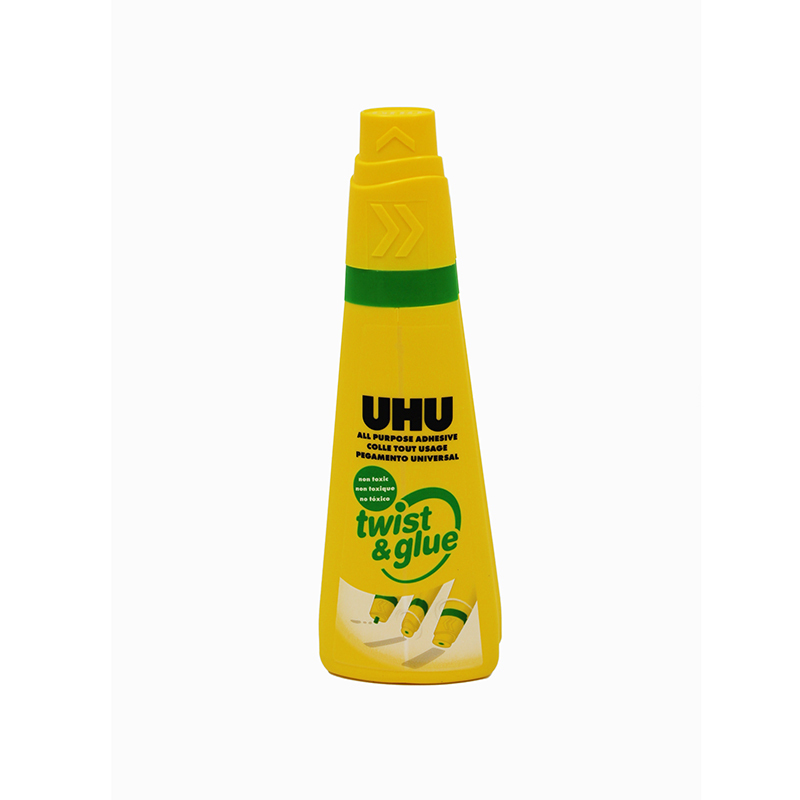 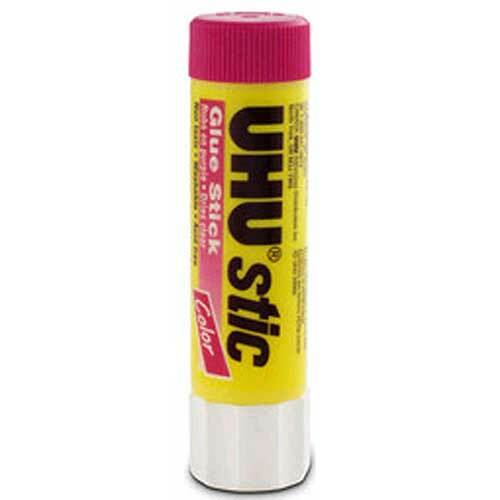 Once you try this glue, you'll never buy those cheap tubes again! 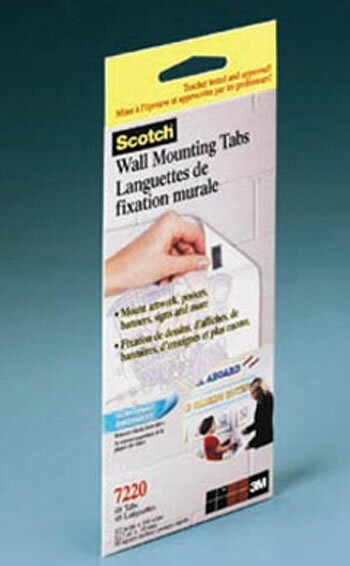 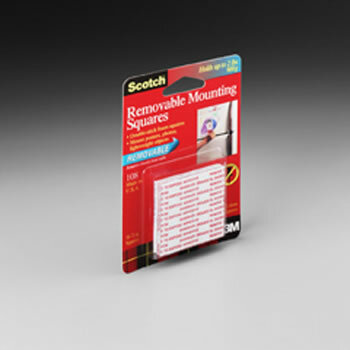 Hang posters & decorations without leaving holes or messy residues. 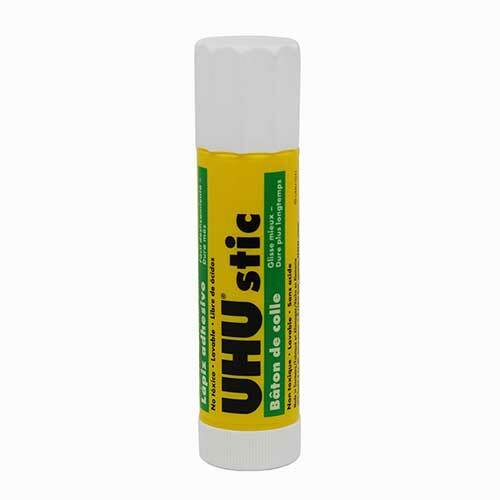 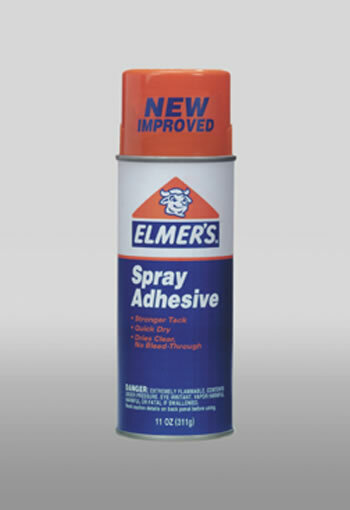 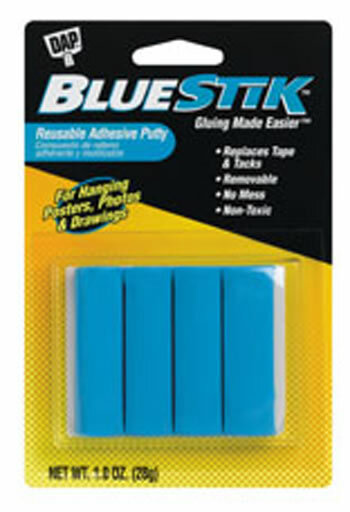 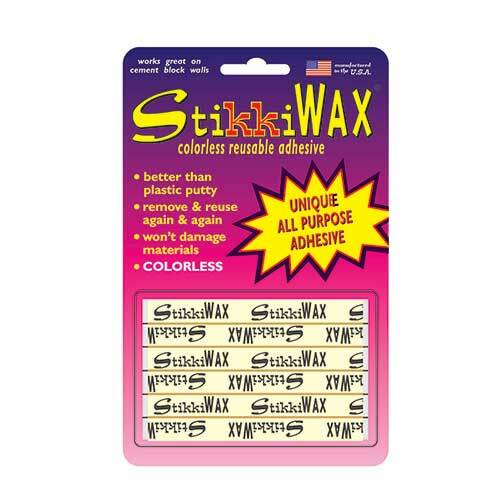 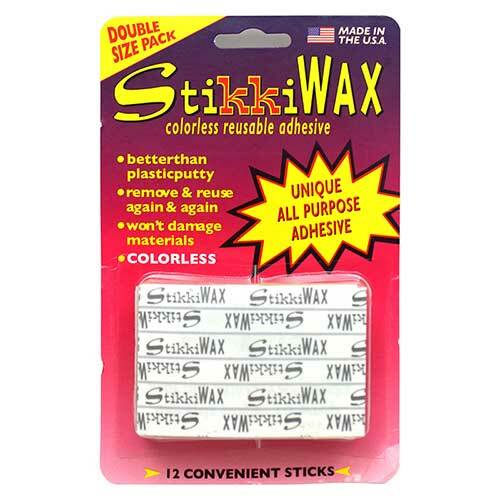 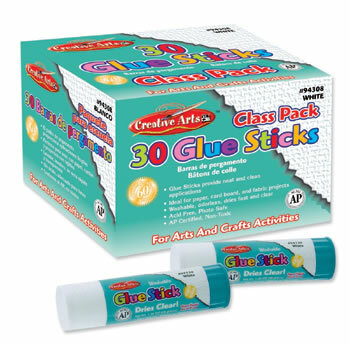 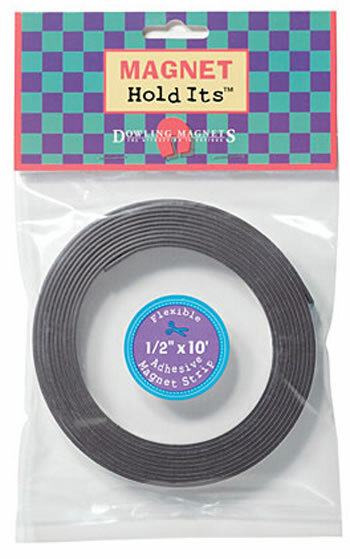 stiks' to all kinds of surfaces without damage or messy adhesive residue.